Restore your hair back to health with Evo Mane Protein Treatment. Specially formulated for coloured, chemically treated and damaged hair, this intensive treatment works to rebuild strength and leave your hair in optimum condition. 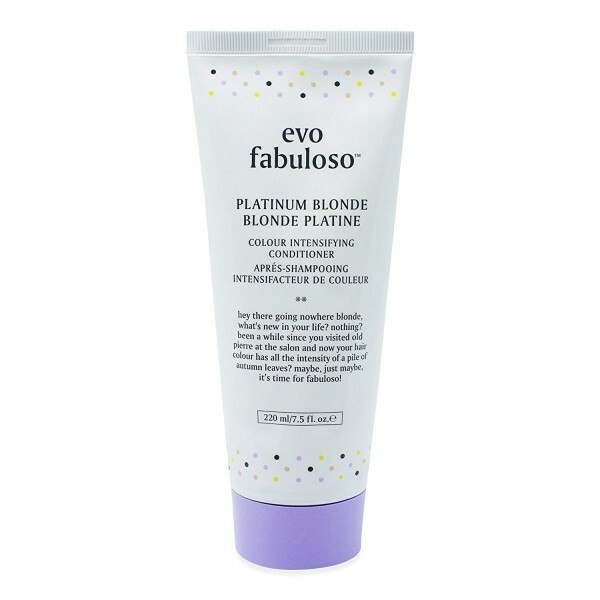 As well bringing the vitality and lustre back into your hair, this fabulous reconstructor also contains UV protectors which prevent colour fade and keep your locks looking brighter for longer.